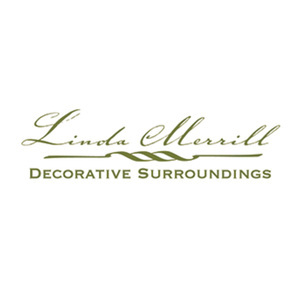 Linda Merrill is an award-winning interior designer based in Massachusetts. Her passion for creating beautiful spaces began early on when she was allowed to select the finish color of her first “big girl” bedroom set at the age of six. Linda received a Certificate in Decorative Arts from the prestigious Boston Architectural College in 2002 and opened her own firm shortly thereafter.